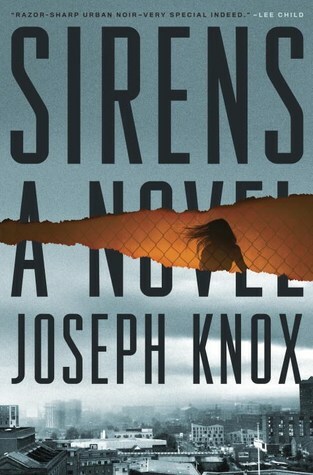 Having read the first book (Sirens) in Joseph Knox's Waits series earlier this year, I was excited to see where things would go in book two. While I was intrigued and interested throughout Sirens, I found the Smiling Man frustrating. 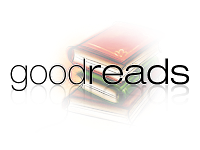 It was unnecessarily weighted down by so many plots, subplots, and in-roads leading nowhere the characters got lost. It felt as if every fringe idea Knox had was written into this novel hoping something would resonate with readers. Then all these unconnected situations were brought together at the end. No matter how convoluted the connection. 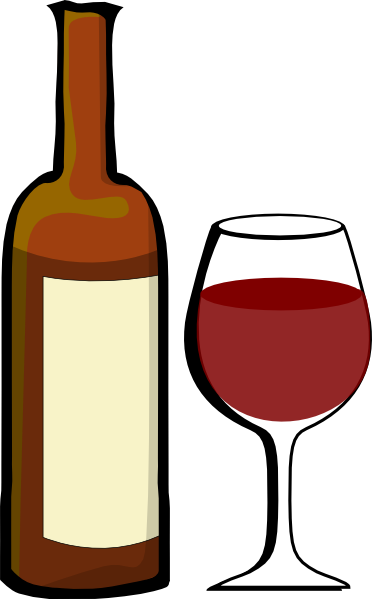 Knox is definitely a talented writer that knows how to get the reader interested in a story. At 416 pages Knox had the time and space to tell an incredible story. However, this time it felt like he didn't decide which story he was writing. Aidan Waits is a flawed character struggling to find his way. That's what I loved about him. Even though The Smiling Man wasn't what I expected, I want to see what happens to Waits next. I will definitely read book three. 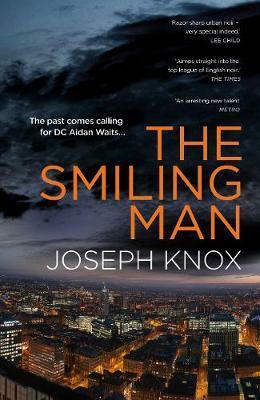 Acclaimed crime writer Joseph Knox and his damaged detective hero Aidan Waits return with a mind-bending new thriller about a corpse found without a single identifying mark except the smile on his face, and a deadly threat from Aidan's own past who will stop at nothing to keep him off the case. Aidan Waits is back on the night shift, the Manchester PD dumping ground for those too screwed up or simply despised for more glamorous work. 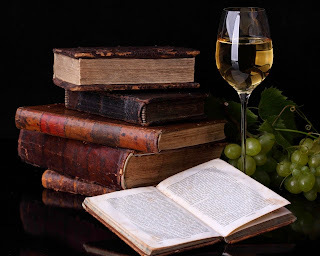 But the monotony of petty crimes and lonesome nights is shattered when he and his partner are called to investigate a break-in at The Palace, an immense, empty hotel in the center of the city. There they find the body of a dead man sitting alone in a hotel room. The tags have been cut out of his clothes, his teeth have been filed down, and even his fingertips have been replaced. The only clues left are a single patch sewn into the inside of his pants...and the unsettling smile on his face. 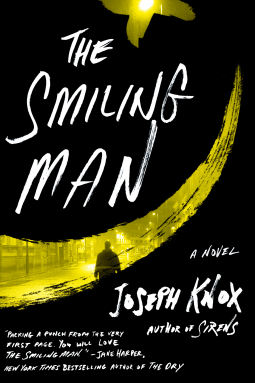 But as Waits begins to unravel the mystery of the smiling man, he becomes a target. Someone wants very badly to make this case disappear, and as their threats escalate from anonymous phone calls to arson and worse, Aidan realizes that the answers may lie not only with the wealthy families and organized criminals connected to The Palace, but with a far greater evil from his own past. Saving himself and preventing further killings will mean discovering the smiling man's true identity...and finally confronting his own. The debut that blew the socks off readers!